December is the last month of the year. Turquoise, Zircon, and the Tanzanite are the three birthstones for anyone born in the month of December. Turquoise is a French word meaning Turkish stone. 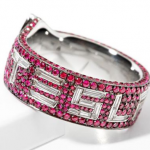 The stone is so called because it has a history that is traceable to a European Country named Turkey. 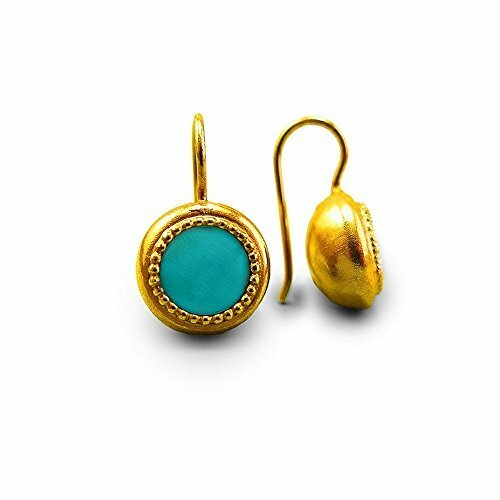 In the past Turquoise was often used as Amulets or Talisman. 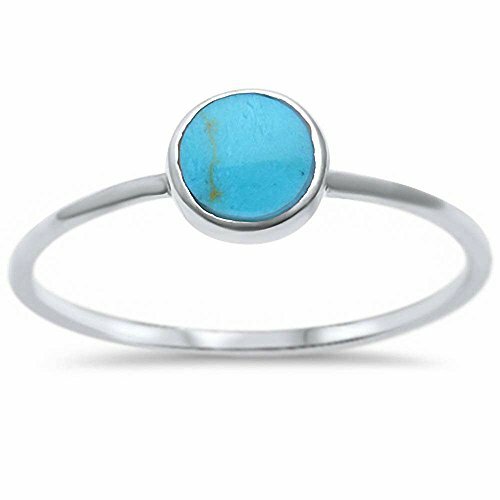 Qualities like strength, sensitivity, and protection against evil have also been associated with the Turquoise. Some believed it gives power for wealth and success, while others agreed it fosters peace and good neighborliness. The German word Zirkon, which in Arabic is Zarqun, and Zargun in Persia, are the well-known origins of Zircon, the second of the December birthstones. This is a gemstone that has purity, integrity, and dignity. 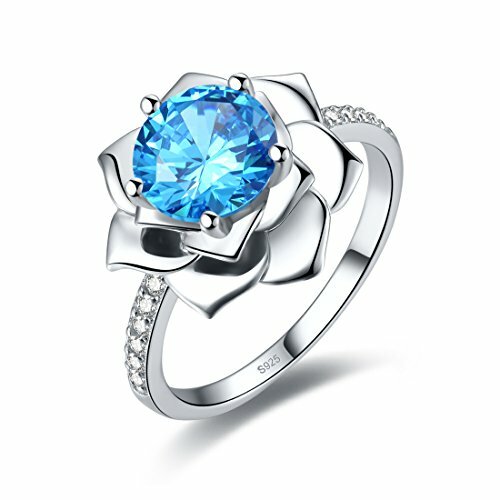 The wearer of this birthstone is seen to be protected from illness, ill intentions, and from all sorts of adversaries. Another upside to the birthstone is of its perceived healing properties. Before and after then Tanzanite has remained relevant owing to how it is believed to create a connection to the spiritual realm. 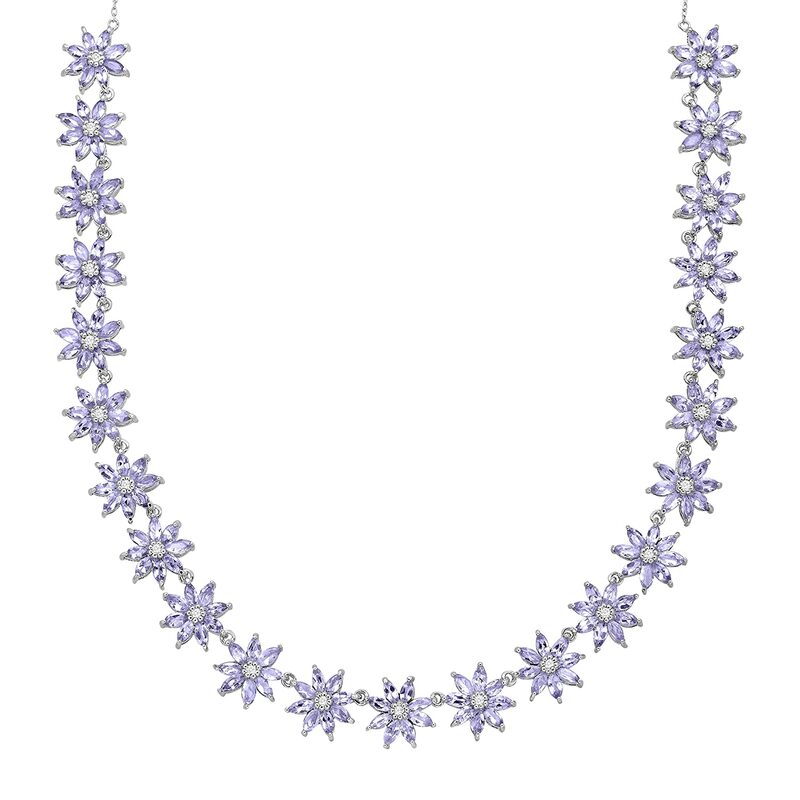 As well, Tanzanite is being thought to keep the dignity and integrity of the wearer intact ditto to bringing him peace of mind. 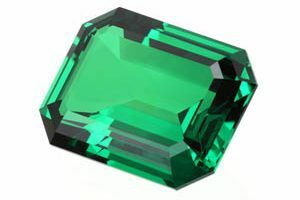 The three December birthstone colors have their unique characteristics for which they have become desirable and valuable. 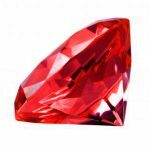 The biggest of such features is the different hues for which each one of the December birthstones is identifiable. For instance, the blue color, specifically the sky blue color of the Turquoise, is usually the most expensive. Another color in which the Turquoise is mostly seen is green. This is usually due to the presence of iron. And for the most times that the gemstone are seen to be gray, it is often due to its crystal structure. 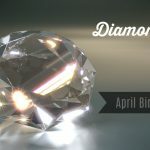 The Zircon, by the way, are seen in shades of hues of blue, green, red, pink, brown, gold, yellow, or sometimes they are even found to be colorless. So much for why many of the crystals of Zircon as seen around happened to have been thermally treated just so they appear in the color they have appeared. Zircon is found to be colorless or pale yellow in its natural form. And for this variant of the December birthstone, the honey colored stones are the rarest while the red and blue hues are the most coveted. 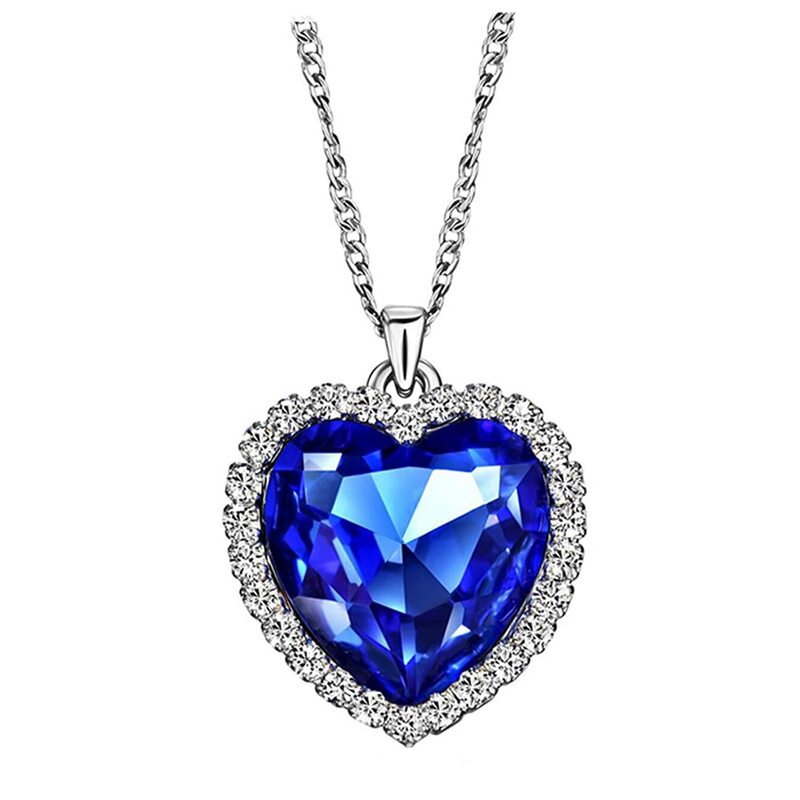 Typically the Tanzanite gemstones are violet or blue in color. At other times they could be greenish or greenish-blue. If the Tanzanite is found to be violet in color, then the vanadium element present in it is definitely responsible. 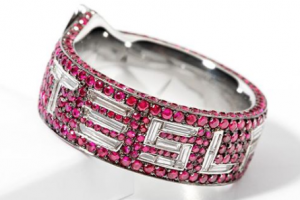 It is enough said already about women and their craze for jewelry. Men also love jewelry. And chief amongst the jewelry that men love is the ring. Oh, the masculine ring! 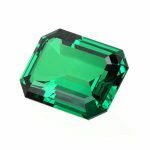 So if you’re a lady, and your better half is a December-born, you could get him a Zircon fashion ring in an emerald shape. It is so cute on. And believe me, it is with excitement that the ring will be received. Or it is your relationship anniversary or a vow renewal and you want something subtle, but that will tell the story about the both of you? Tell it through the color. You could get him a Tanzanite heart-shaped peridot ring. The ring will suit him well and the both of you will be happy. 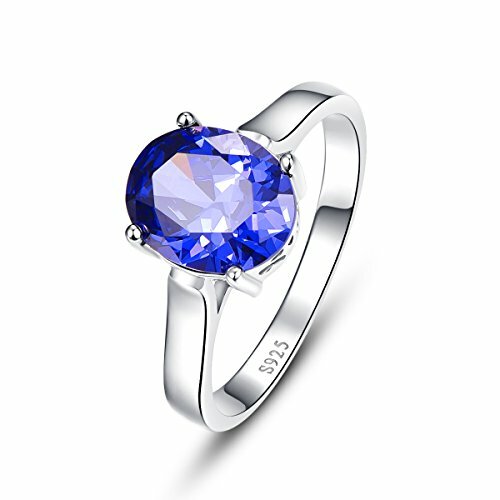 Exquisite, unique, and comfortable describes the December birthstone ring. And the December birthstone rings, beautiful as they are, also come in many, all equally inviting and simple designs. 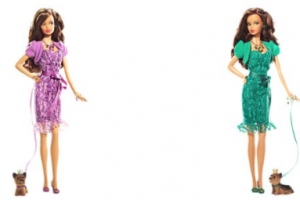 They will be perfect for someone who does not want too many sparkles. 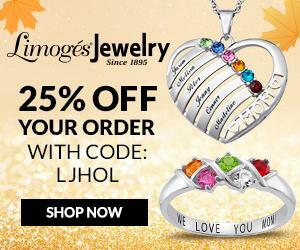 There are many colors of the December birthstone rings which means if this is your birthstone, you have a lot of options to find the perfect jewelry for the most special persons and occasions. 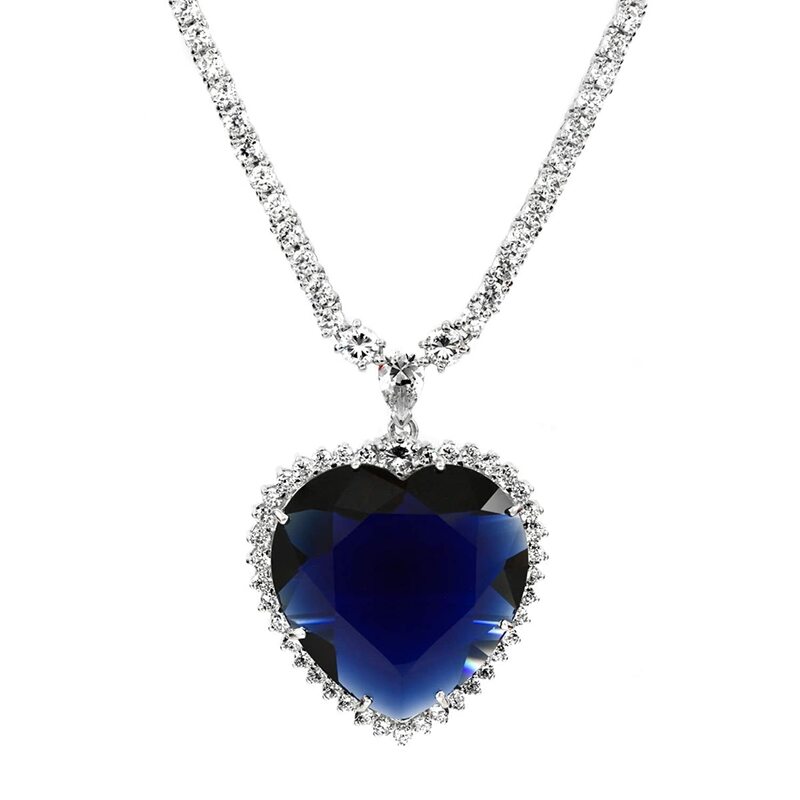 Women love Tanzanite necklaces and you need to know why. 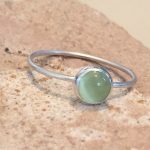 The style and design of this piece in particular, with its gorgeous stone setting, makes it a personal style piece that can be worn every day. 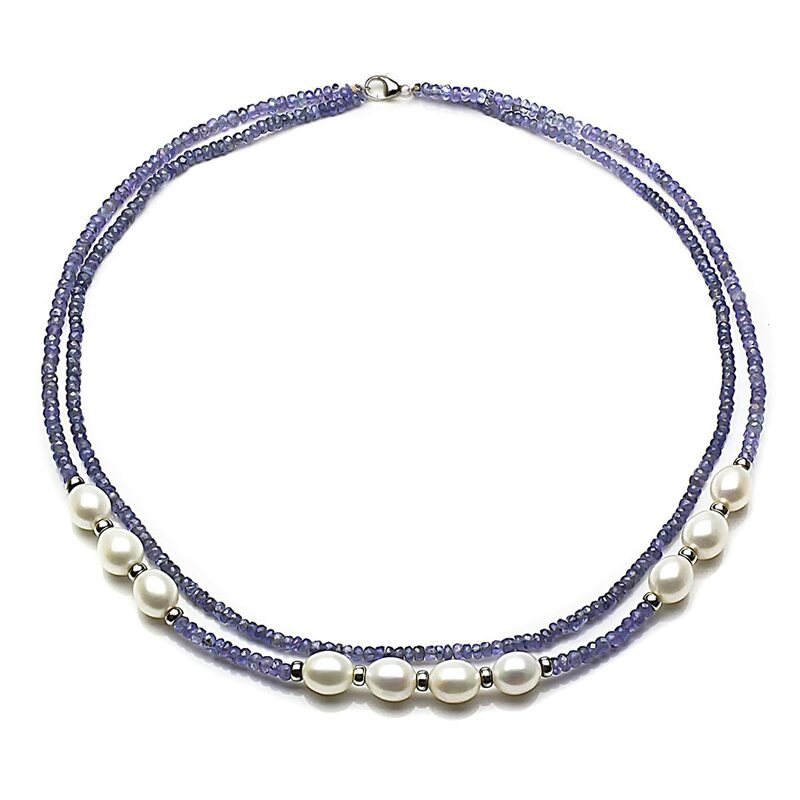 The beauty and thought put into the making of these birthstone necklaces are superb. They look gorgeous mixed with pearls or diamonds or even other birthstones like White Topaz. And you know, when you can wear a necklace every day. 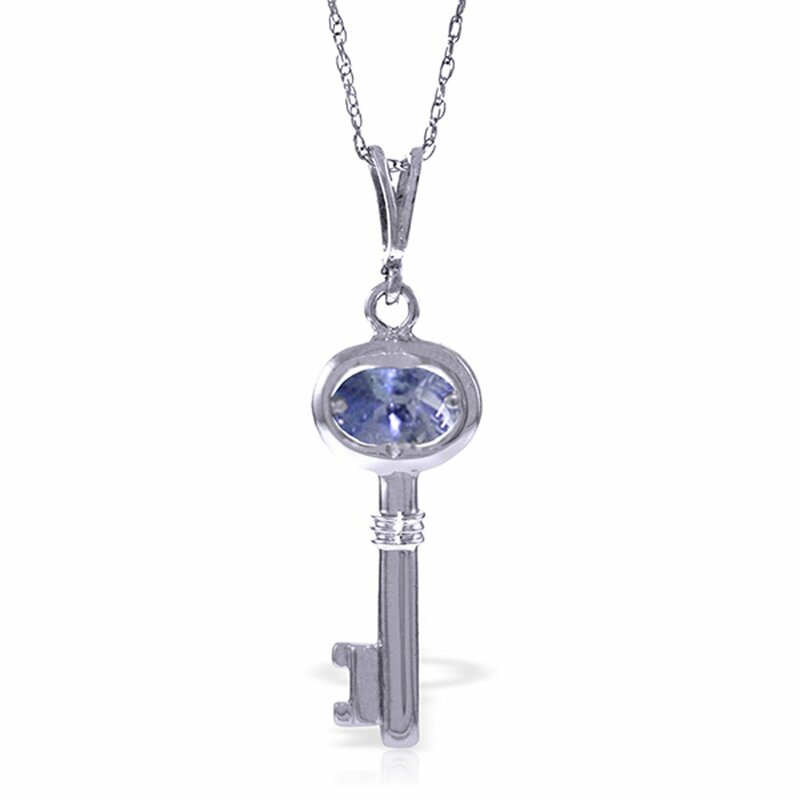 The gemstones of the December birthstone necklaces shines and sparkles so brightly and beautifully. They make beautiful necklaces. 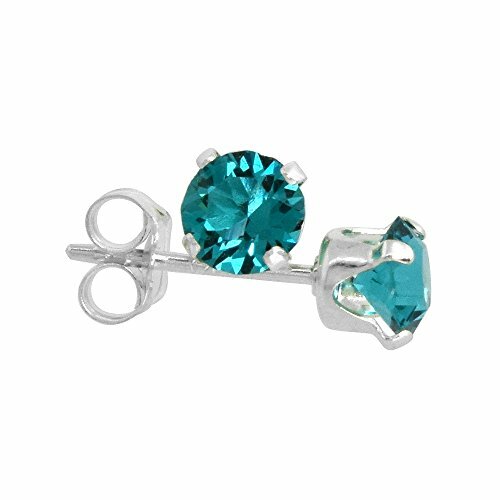 With any of the December birthstone earrings, you can get a stud at a price you feel is right for your purchase. Actually, you can get the right blend of beauty and delicacy. December birthstone earrings are a nice change from the everyday stud. They have a way to bring new life into your earrings. Just perfect for work and/or night out because the gemstones catch the light very well. What’s more is their versatility: you can easily dress the earring up or down and the stone, being made of a high quality, sits low in the setting so there is no chance for hair tangling. The setting is very sturdy and secure. Little or large, the beautiful stones on the earrings have been made with the perfect amount of sparkle and subtlety. 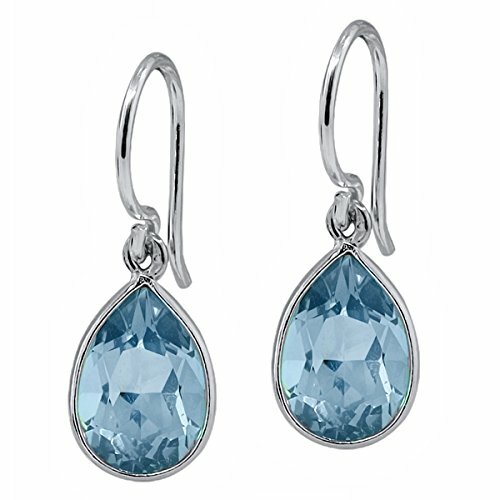 The clarity, color, cut and shape of the earrings are absolutely stunning. Beautifully crafted and completely perfect. Tanzanite, Zircon, Turquoise, all three of the December gemstones always feels warmer on the skin. 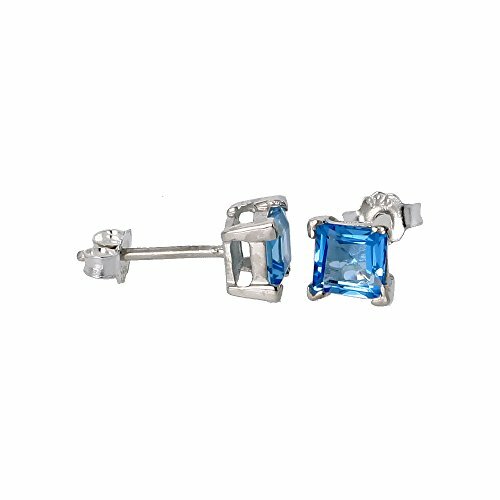 If your plan is to build a good stud earring wardrobe, then with a December birthstone earring you are off to an excellent start.